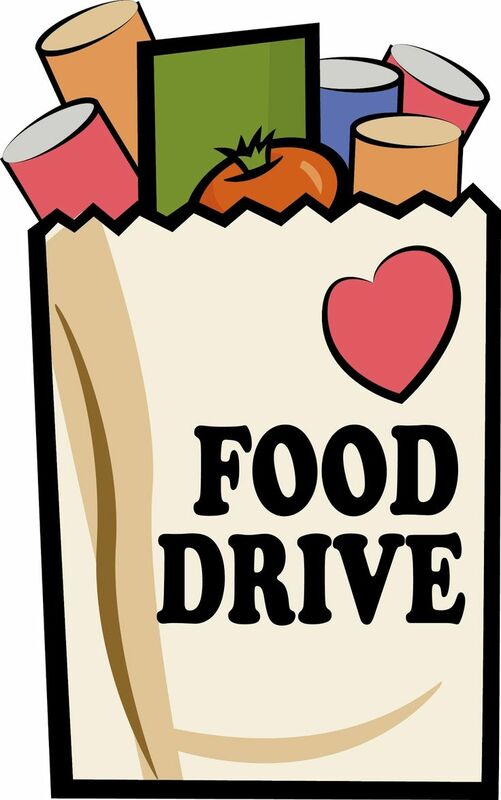 Last day to donate to the food drive is this Saturday, December 16 at our White Elephant Gift Exchange & Potluck! Friends and family are welcome to join us for the workout & get-together after! Come to one or both!